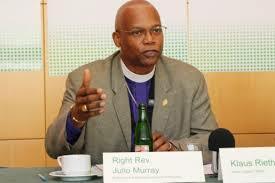 has signally failed to honour our own Right Rev. John Murray, Kāpiti’s outspoken peace and civil rights campaigner. Supporters and friends of the late John Murray, of Raumati Beach, have been waiting two years for the Council to take any significant action to honour his life. Read more in our main column (24/1, and 28/1).